When I began working with REACCH last year, it was interesting that no matter where I went or who I spoke to, the topic of precision agriculture came up. Not only were researchers studying it but farmers were using it, professors were teaching it, regional businesses were selling software and equipment, and conservation organizations were promoting and funding it. So exactly what is precision agriculture and why is everyone so interested? Precision agriculture is also referred to as site-specific or prescription farming. Simply, it allows farmers to address field variability (Figure 1), rather than treating the whole field the same. Because fields are rarely uniform, crops often have different needs depending on where they grow. For example, erosion on hilltops reduces soil quality and impacts crop yield. Crop yield will remain low on that hilltop regardless of how a farmer manages it, so it makes sense to apply less fertilizer to that location and more to other parts of the field with higher yield potentials. For these reasons, precision agriculture is interesting to growers who farm the hilly Palouse terrain. Figure 1. This photo of the Palouse from Kamiak Butte shows how variable a given field is. The Palouse region of southeast Washington and northwest Idaho is famous for its unique hilly topography and deep soils—ideal for wheat farming. Variations in soil depth, organic matter, moisture can impact crop performance within a field, especially on hill slopes. Photo courtesy of Roger Nelson. Precision strategies can increase the efficiency of crop nitrogen recovery and decrease fertilizer inputs without reducing grain yield or quality. A cereal farmer near Genesee, ID was able to reduce his N inputs by 15% and save $8.51/acre using variable rate technology to apply different rates of N to different field zones, based on crop yield. Similarly, precision equipment allows farmers to treat patches of weeds and diseases, rather than having to spray the entire field. Applying inputs only where they will be used by the crop can help a farmer reduce costs, decrease losses, and increase efficient use of resources. Although it is possible to practice precision agriculture without technology, advances in high-tech imaging devices involving satellites, unmanned aerial systems (UASs) and lasers have made the two inseparable. 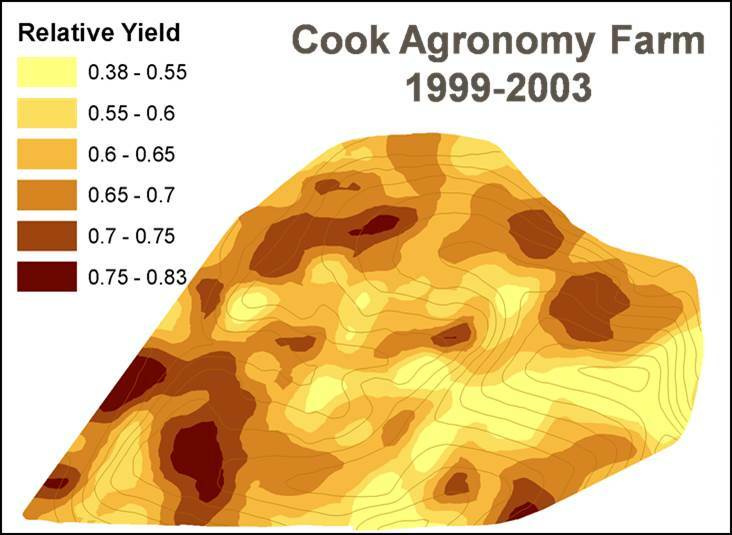 Their incorporation into farm equipment allows farmers to create advanced maps, like this one of Cook Farm, Washington State University (Figure 2). They can also monitor crop performance and soil variations directly in the field, using their tractors (Figure 3), and make immediate decisions. I suspect that these exciting technological advances also help make precision agriculture the hot topic that it is! Figure 2. By incorporating historical data into GIS models, maps like this one can be created to help a grower identify areas of low and high yield within a specific field. Map courtesy of Dave Huggins. Despite the production and environmental benefits associated with precision agriculture, knowledge gaps between developers and users often impede its adoption. Various combinations of tools, steep learning curves for these technologies and the initial investment of each tool can complicate a farmer’s decisions. Additionally, relationships among field and crop variations are extremely complex and make it difficult to identify cost-effective and easy to use methods that work for everyone. Researchers are working to narrow this gap and improve the usability of tools that can deliver spatial information to farmers. 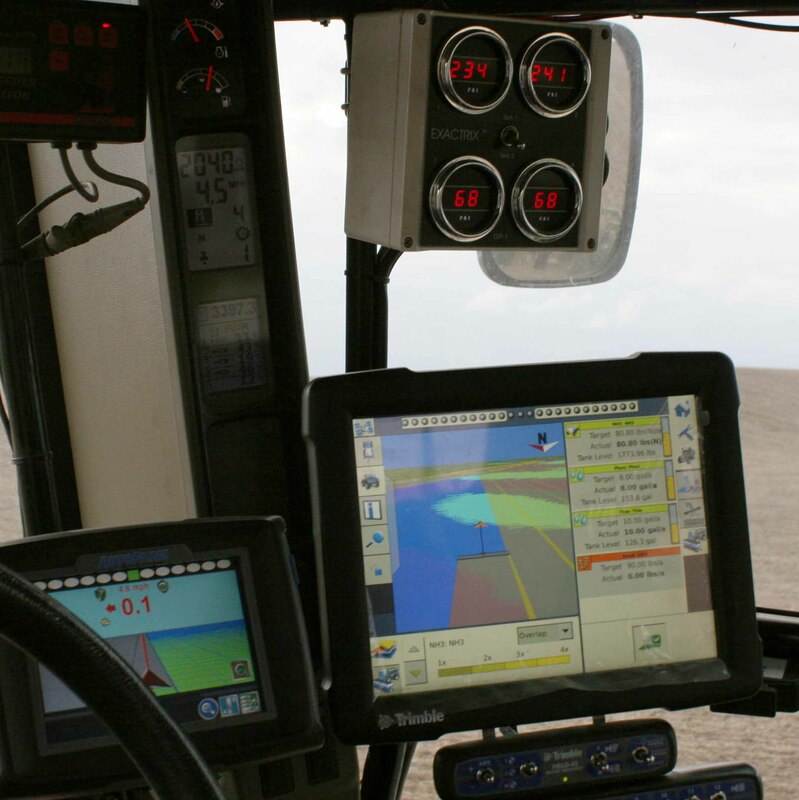 Figure 3: A tractor cab equipped with variable rate nitrogen technology and GPS mapping capabilities allow real-time field sensing. Photo courtesy of Guy Swanson. More articles like these are available in the REACCH Annual Report 2014. 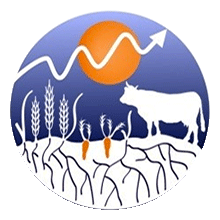 One final question, how does precision agriculture relate to climate change? Often it focuses on nitrogen management. Nitrous oxide (N2O) is a powerful greenhouse gas (GHG), and its emissions are primarily due to excessive nitrogen fertilizer application. Precision management can play a central role in reducing agricultural N2O emissions by reducing reactive soil nitrogen, as demonstrated above. Furthermore, when farmers reduce the amount of fertilizers or other inputs (e.g. pesticides or lime) they use, they also reduce natural gas use and GHG emissions from manufacturing and transport. Overall, climate change adaptation and mitigation strategies are actually about conservation and sustainability. Reducing unnecessary inputs on farms not only helps to mitigate climate change, but it can reduce resource and economic losses that can lead to pollution and less profitable farms. By allowing farmers to actively understand their farm and address its specific needs, precision agriculture helps keep conservation and farming possible.